It is almost impossible to live and photograph in Greece and ignore man’s presence, revealed through the numerous man-made structures, both ancient and modern. A constant goal of mine is try to embrace this “human-touch” on the landscape. 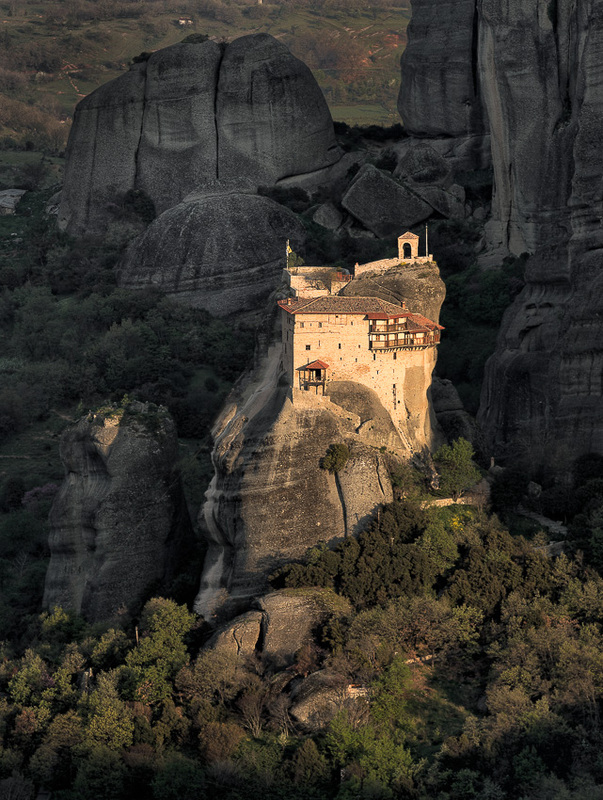 What (I think) I’m trying to convey with this collection of images, is a sense of history or perhaps the passage of time, as seen in the Meteora monasteries or the preserved stone walls protecting the ancient footpaths in the island of Andros.